Visit the Creatures of the Night in the Forest September 30 | Joe Hayden Real Estate Team - Your Louisville Real Estate Experts! The Creatures of the Night are mysterious. While the world sleeps, they roam the forests in ways that most people never see. On September 30, you’re invited to Bernheim Forest to get an up close and personal look at this very private and mysterious world. 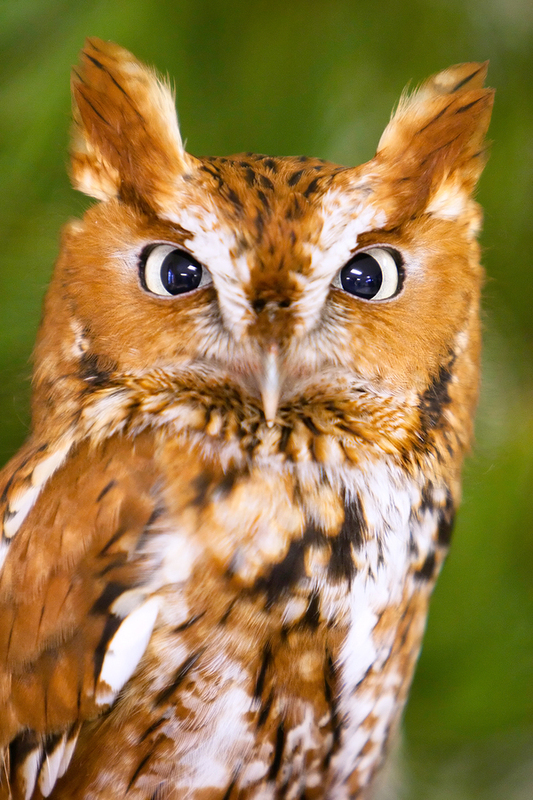 See the sights and sounds of nature in a whole new way by learning more about Screech Owls, the Creatures of the Night who will be highlighted on September 30. It all starts with an easy night hike. The terrain is not difficult, so even amateur hikers should do just fine. You’ll be led by an expert who will help you identify the noises you hear and the sights you see. Register and pay for the program by 4 pm to participate. Children aged 8 and up are welcome to bring their parents with them. Tickets cost $12 per person for all ages. Be at Bernheim Forest from 7:30 to 10 pm, and be ready to experience thrills and chills that only Nature knows how to provide. The forest is at 2499 Clermont Road, just a short drive away from Shepherdsville. Want to escape city living without really getting away from the city? Shepherdsville is the perfect answer. Before you explore the nighttime wonders of the woods, go see the daytime delights available to you in Shepherdsville. This is the city right outside the city of Louisville, and this community is highly prized by those who live here. It won’t take you any time to figure out why. Shepherdsville has all the small-town charm of being out in the country, with none of the inconvenience of actually being in the country. Louisville is still close by, and there’s plenty of stuff to do in Shep when you want something really close. This is a family-friendly community filled with places to shop, eat and spend time. Shepherdsville has its own schools and an interesting history all its own. But Shepherdsville also has something that can be hard to come by in the city: lots of space. This is where you want to live if you want an enormous yard or even a piece of property big enough to have your own small farm. It's possible to own a lake in Shepherdsville because there are properties with that much land. The homes are built to be impressive, too. Many of the houses here were custom-built for their lots to take advantage of the gorgeous natural views and the copious amounts of space. That means rooms are big and airy, and homes are large and comfortable here. Go take a look yourself this September, and see how much you like looking around Shepherdsville.